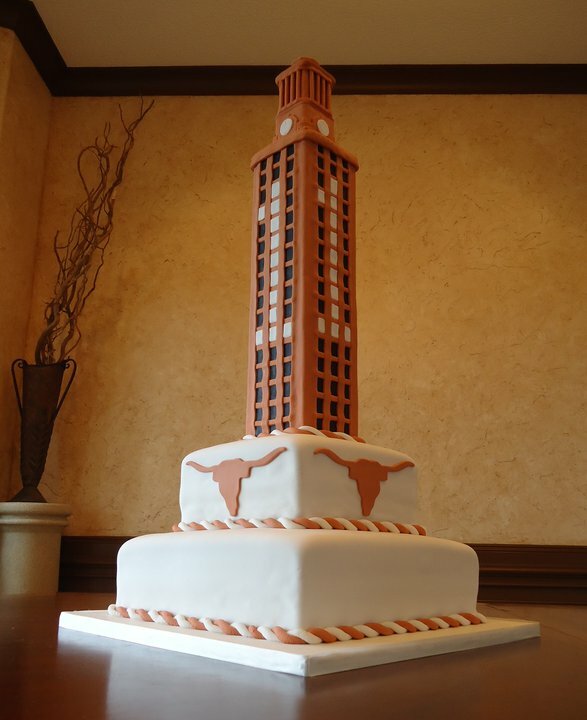 what is the price range for a cake like this? It’s beautiful! 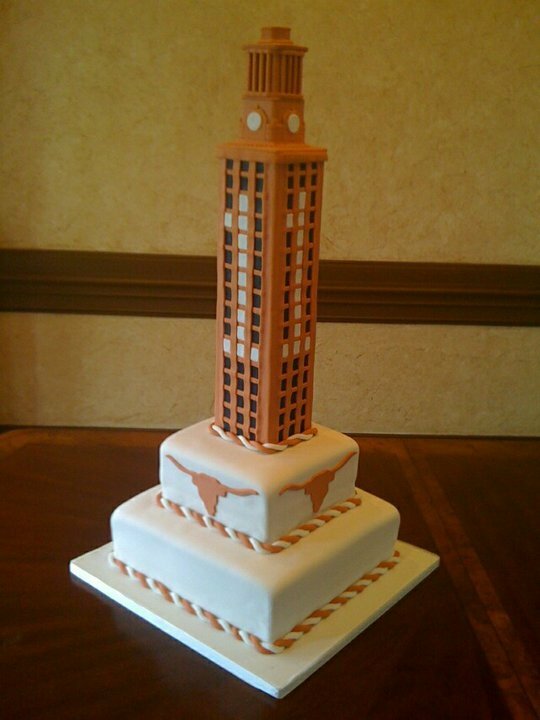 It really depends on the size… for the most part, fondant cake start around 4 per serving… this one would be a bit more because the time involved in the tower details!